I hope there’s a special place in heaven reserved for those who run rescue organisations for dogs, for these folks give tirelessly of their time and effort so downtrodden puppers can have a better life. And you know the best part? These folks are often human! It’s not even dogs helping their fellow dogs! It just goes to show that we all have the capacity for good within us. 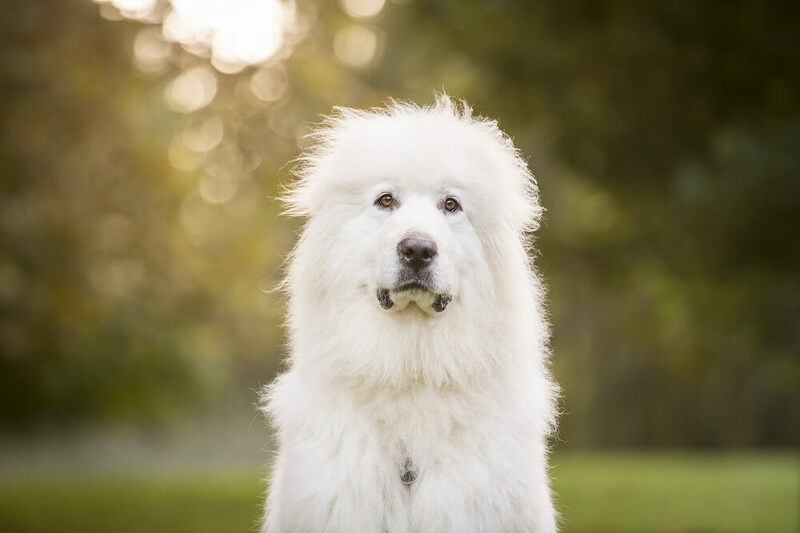 Part of proceeds from all Kotes made from fur donated by rescue organisations, either from dogs in their kennels or in foster care, are donated back to those organisations. Check out the rescue groups below, which have generously provided fur for Kotes by Kobe products.